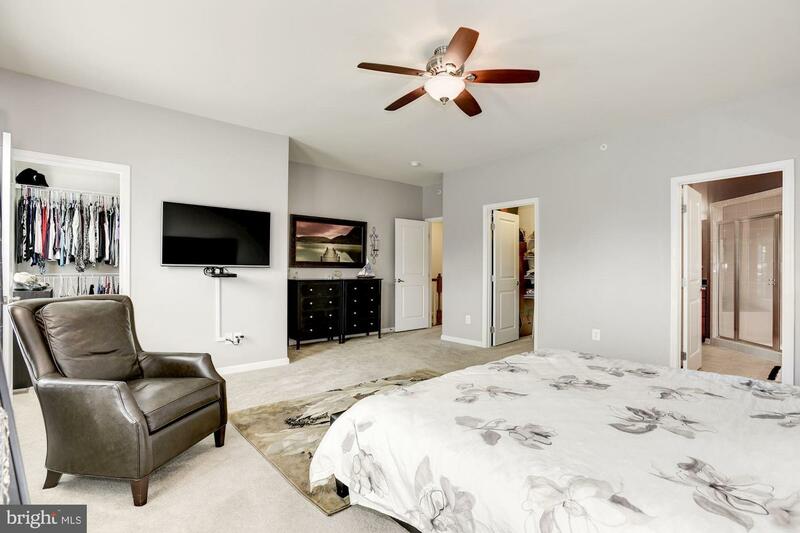 Perfectly maintained 2 level upper townhome at Morley Corner Condominium! 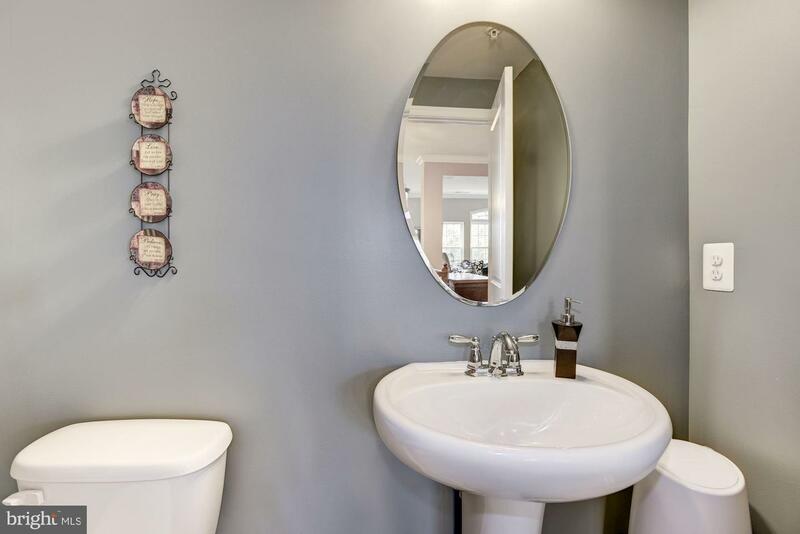  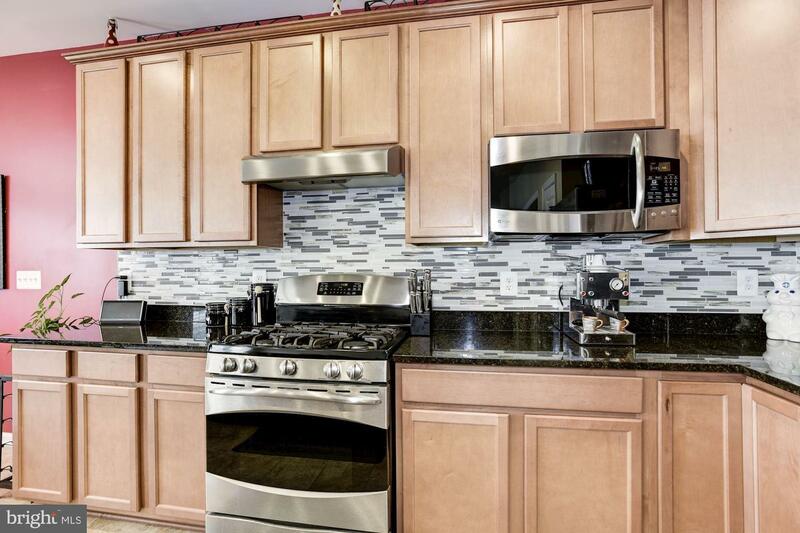 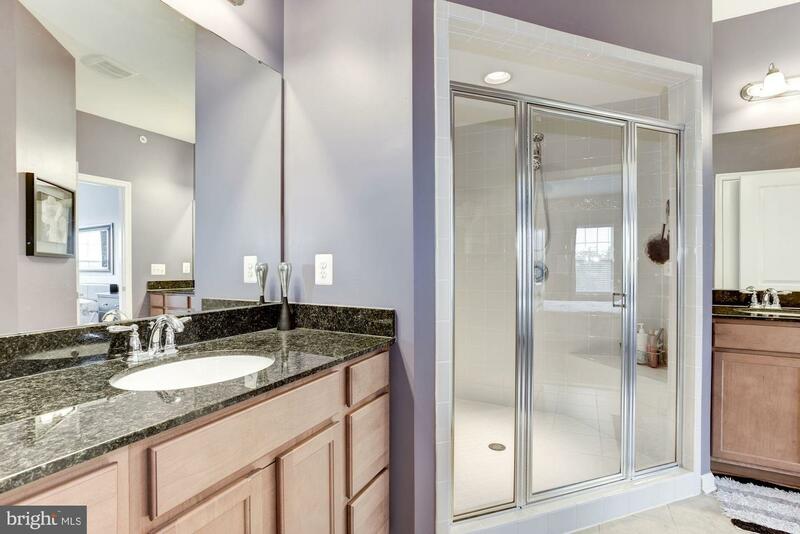 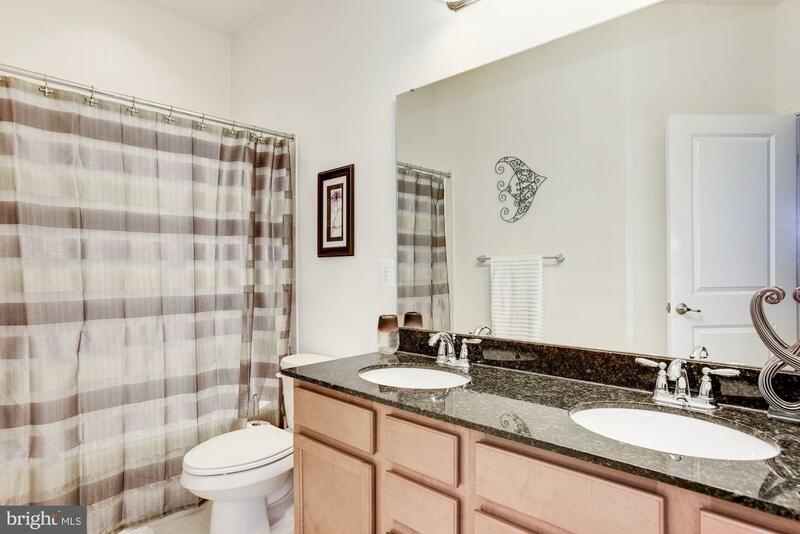 3 bedrooms, 2.5 bathrooms with upgrades & updates throughout!  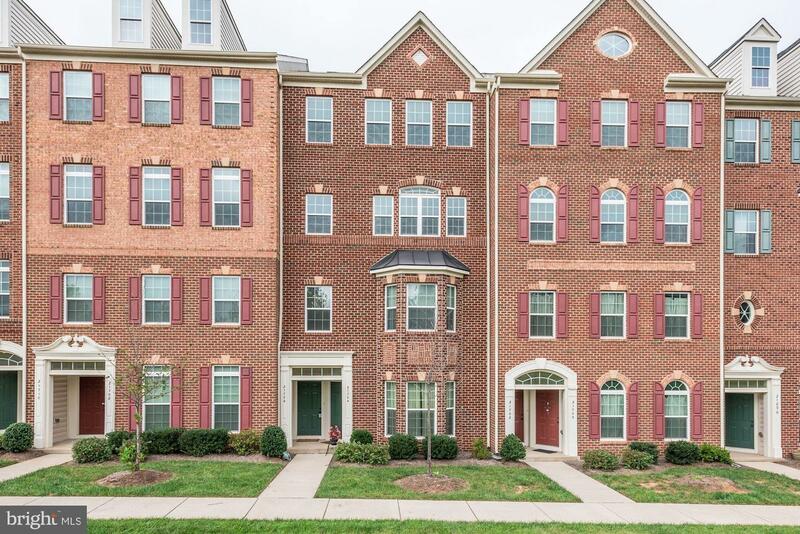 Large windows in living room allowing tons of nat light, balcony off kitchen, updated baths with dual head master shower & new counters. 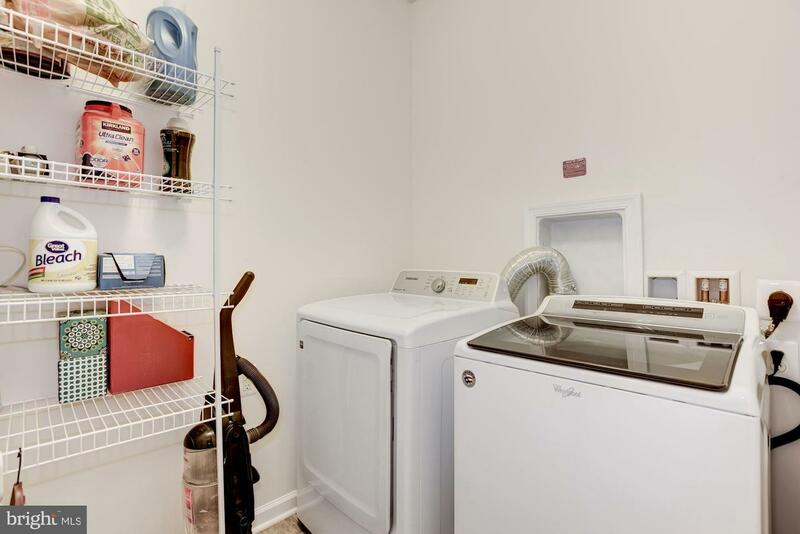 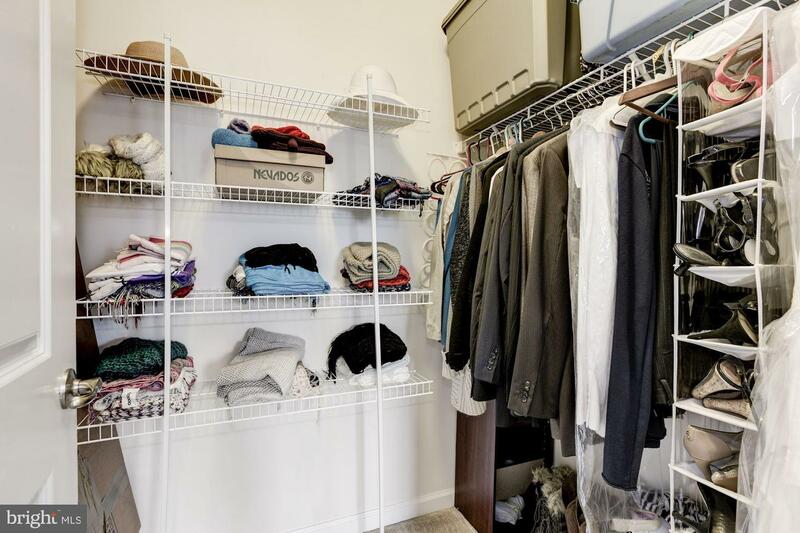 Tons of storage space throughout & 1-car garage. 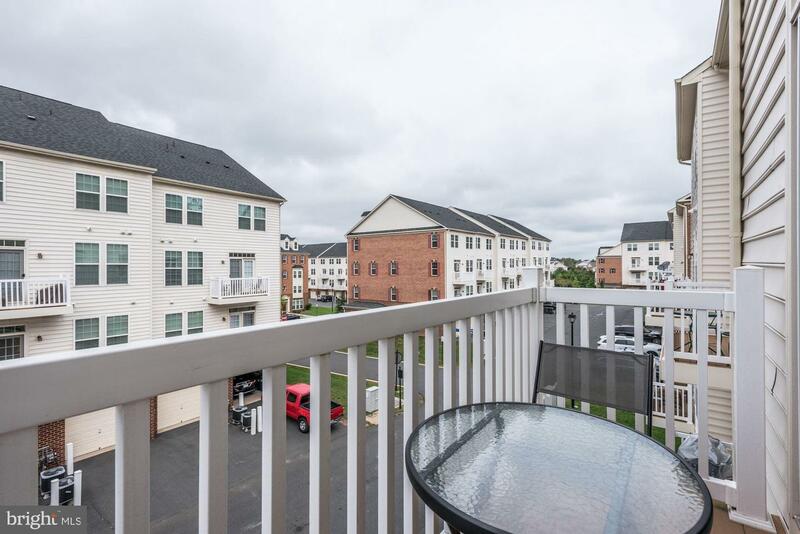 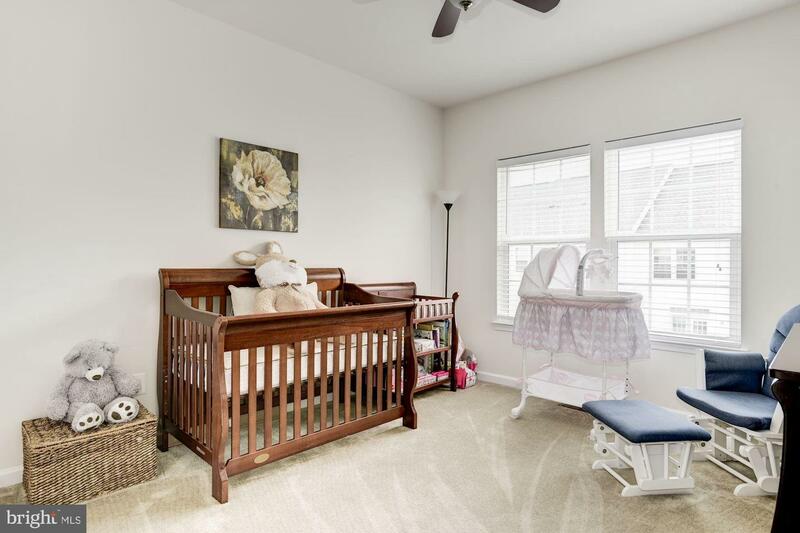 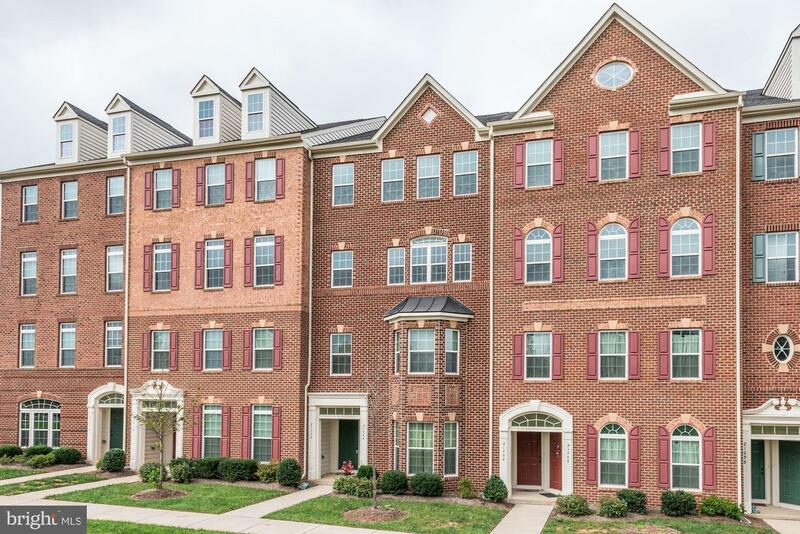 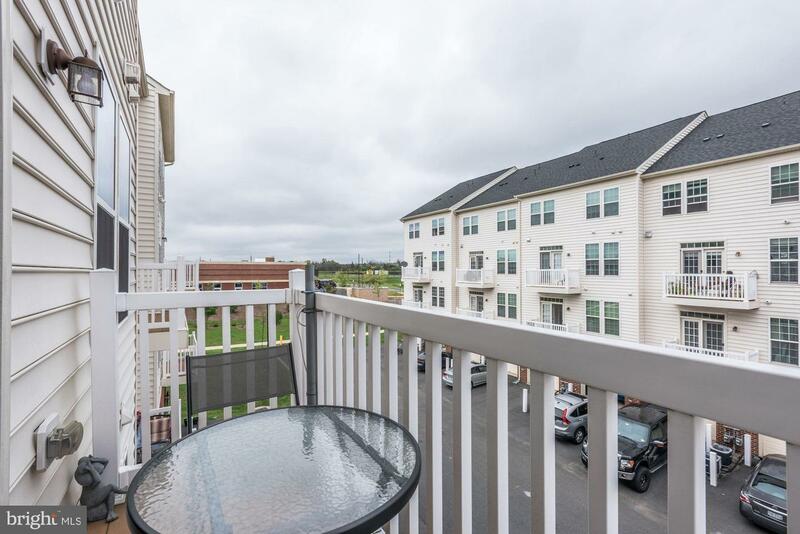 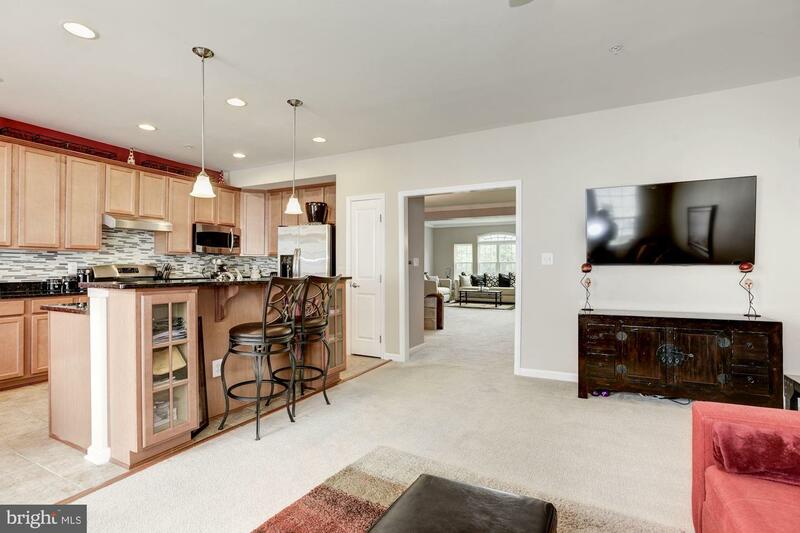 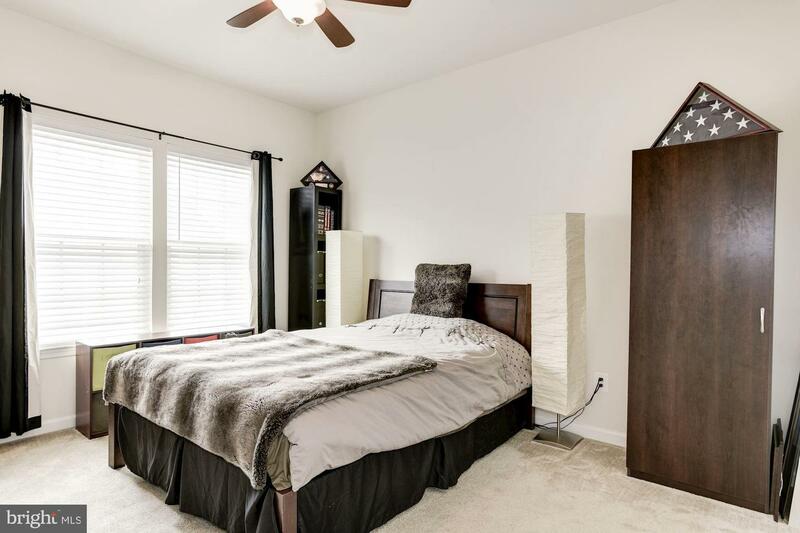 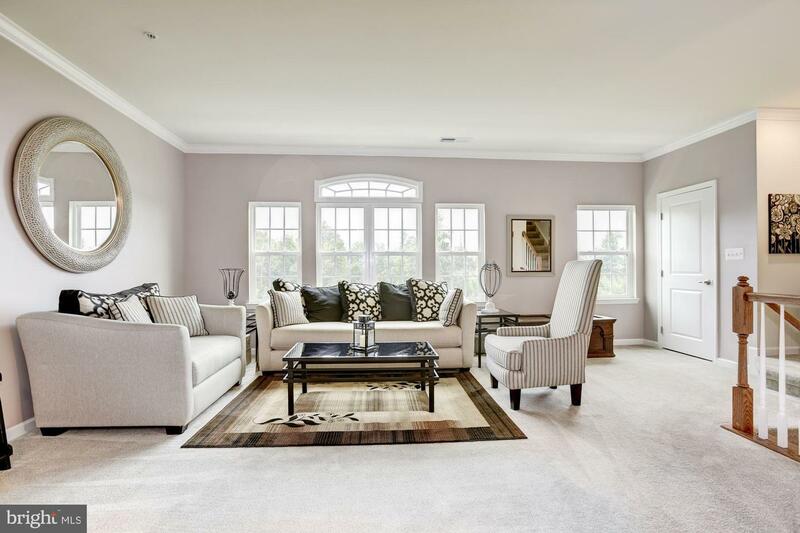 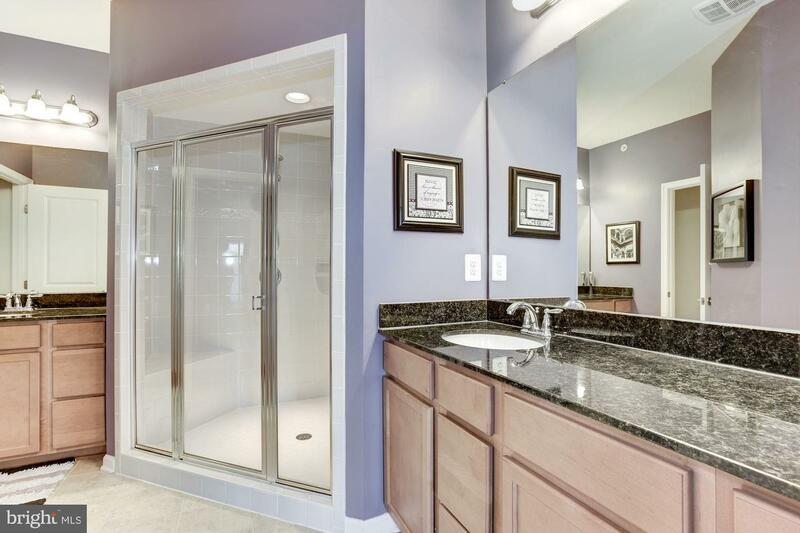 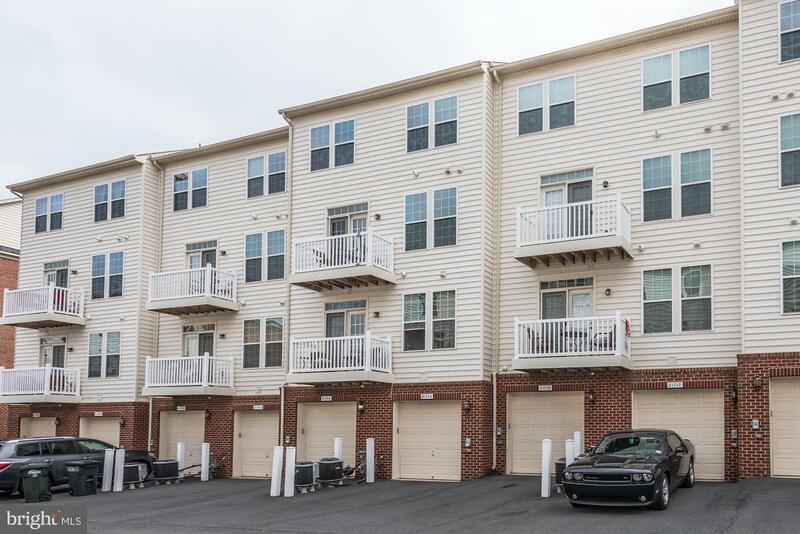 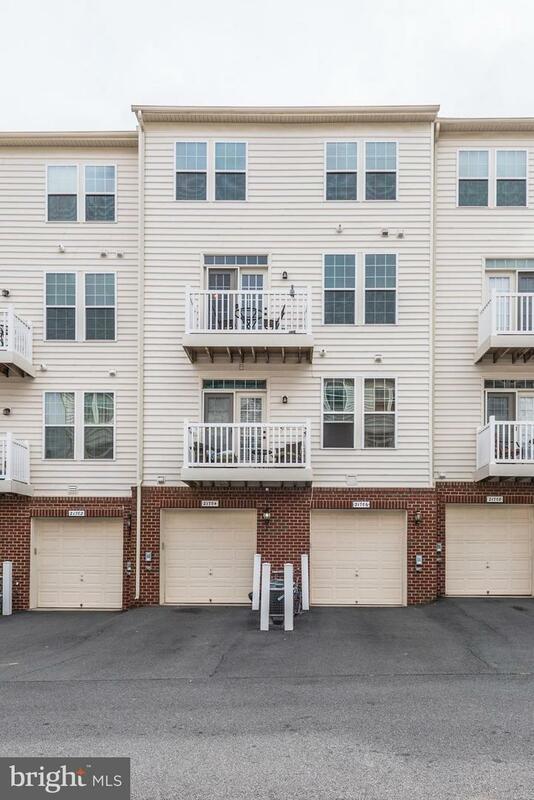 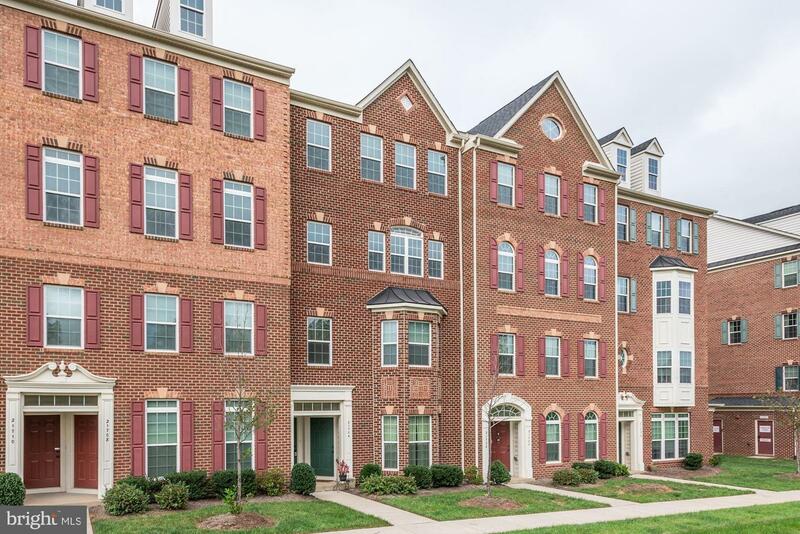 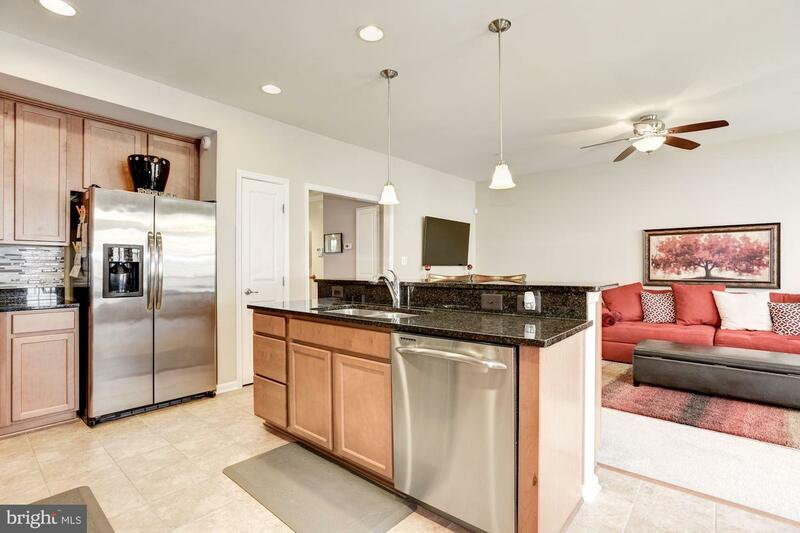 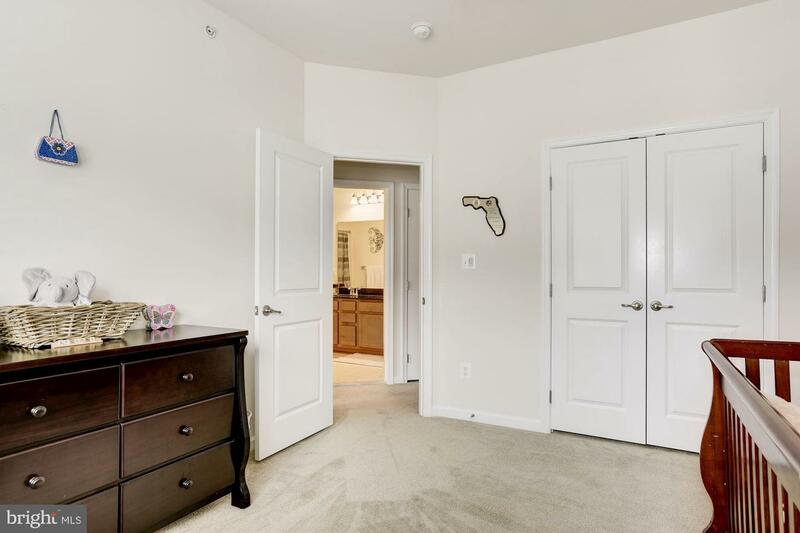 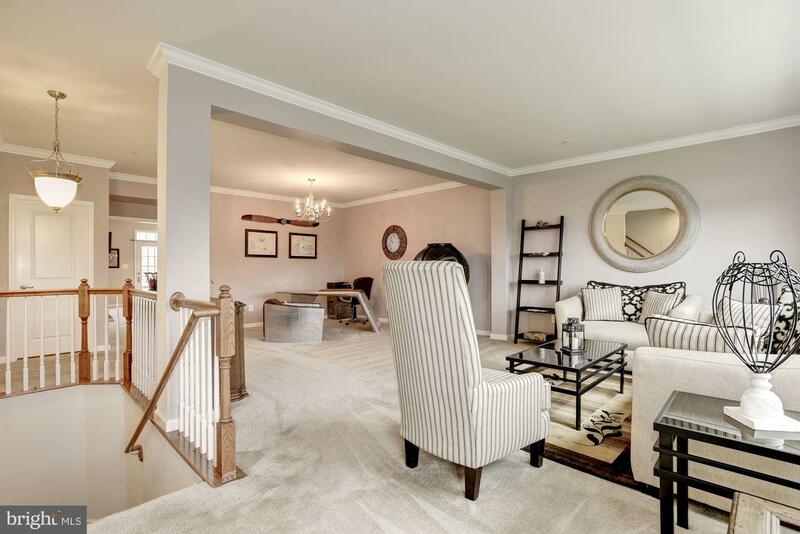 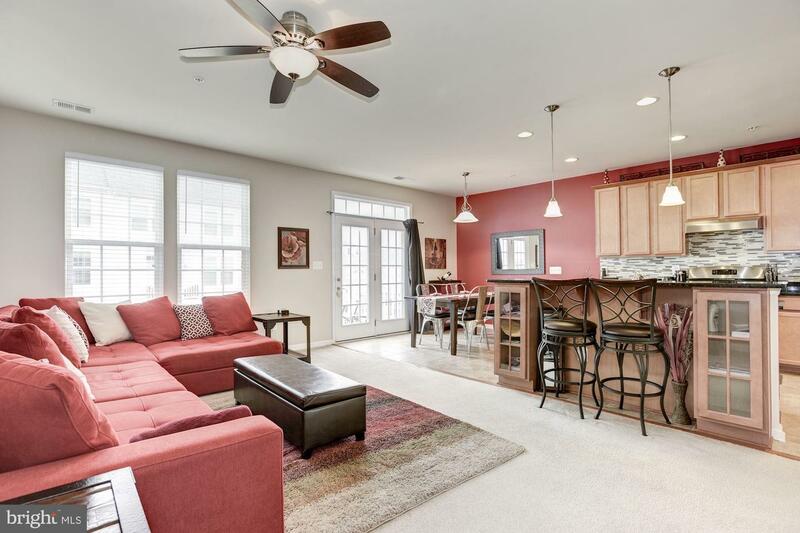 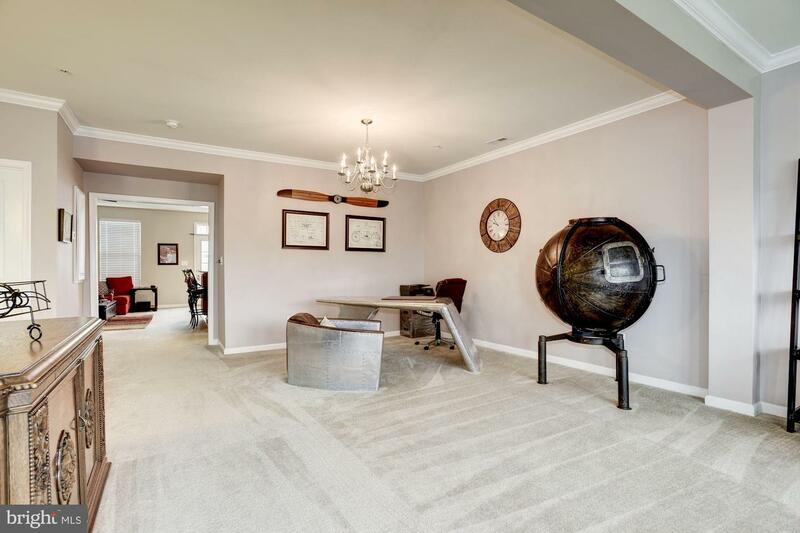 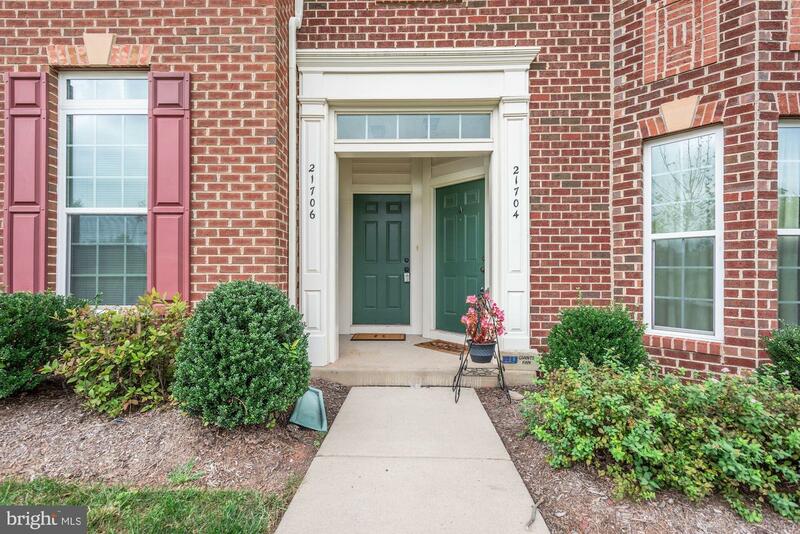 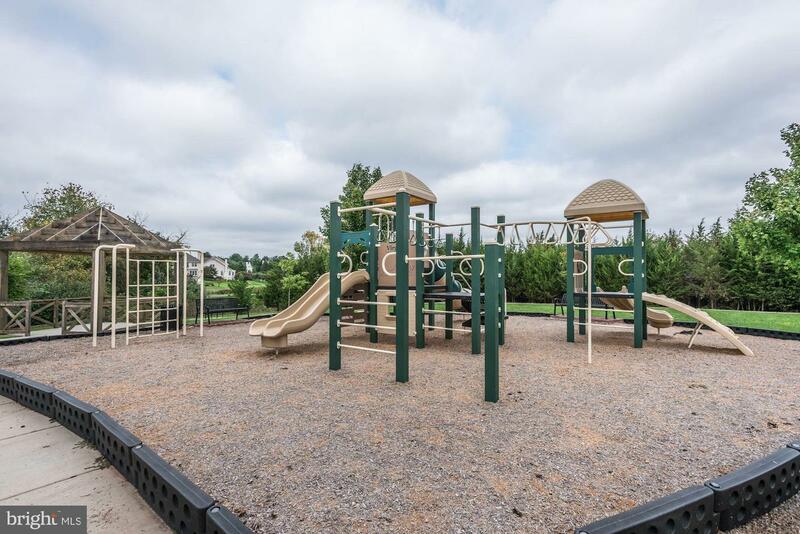 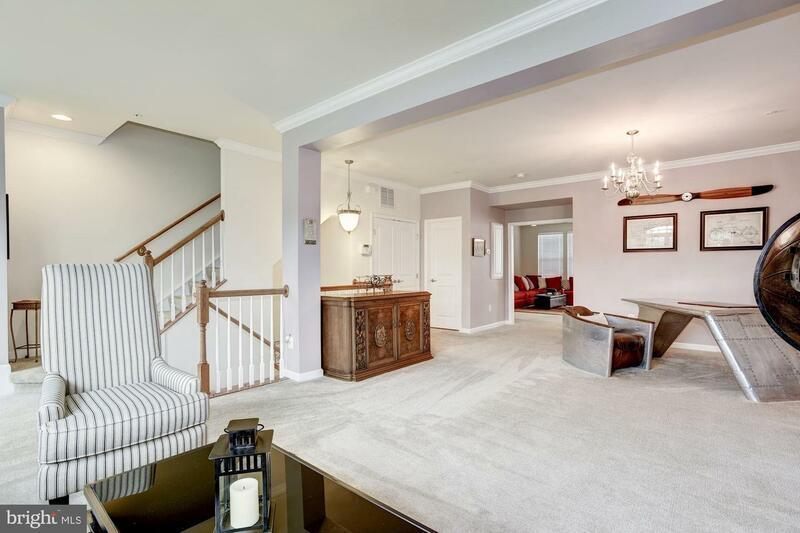 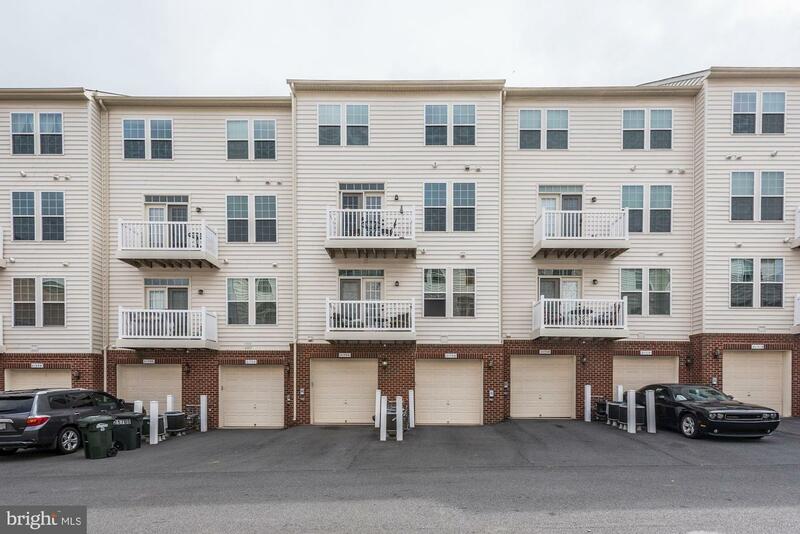 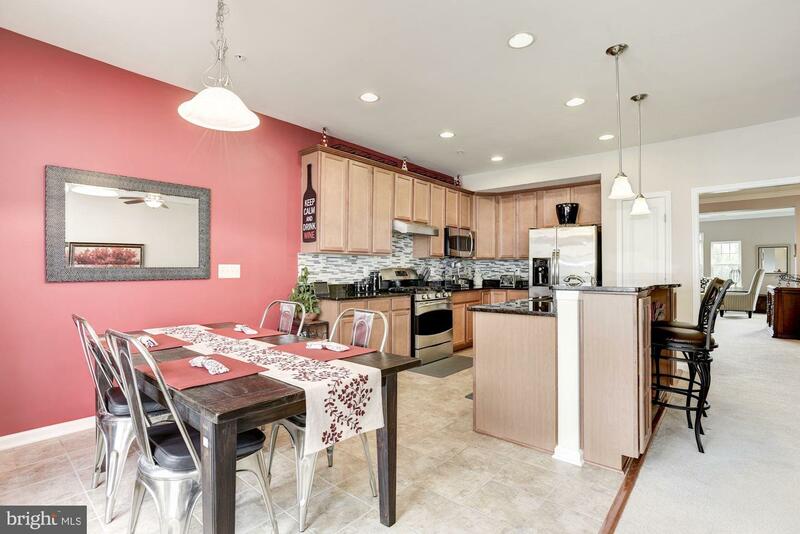 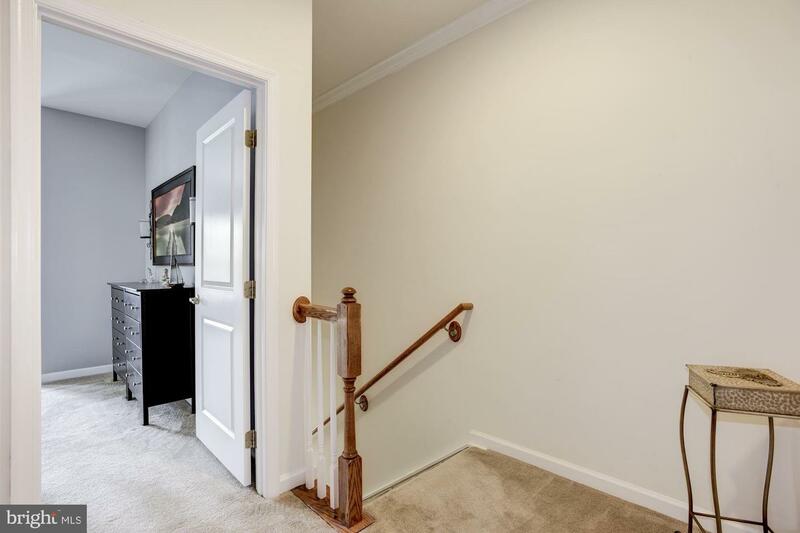 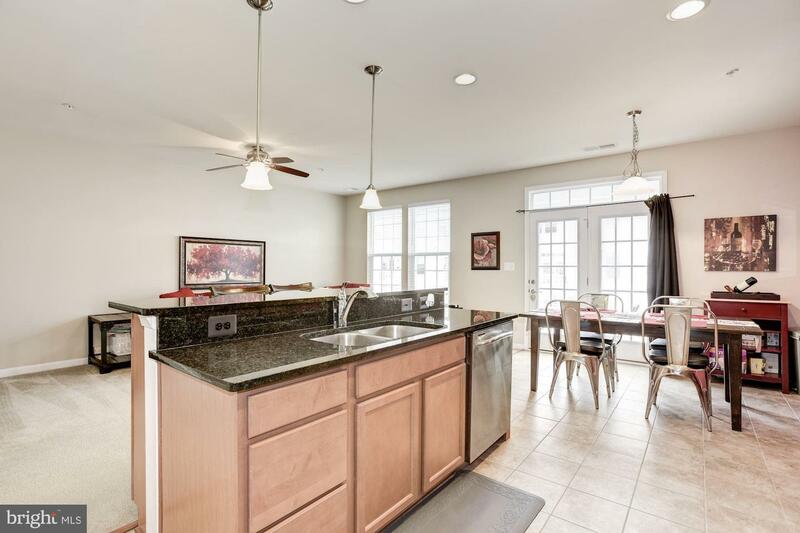 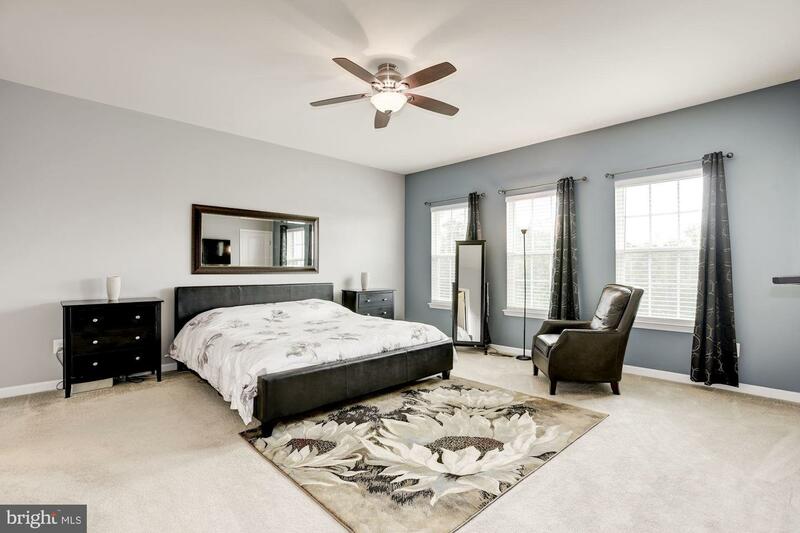 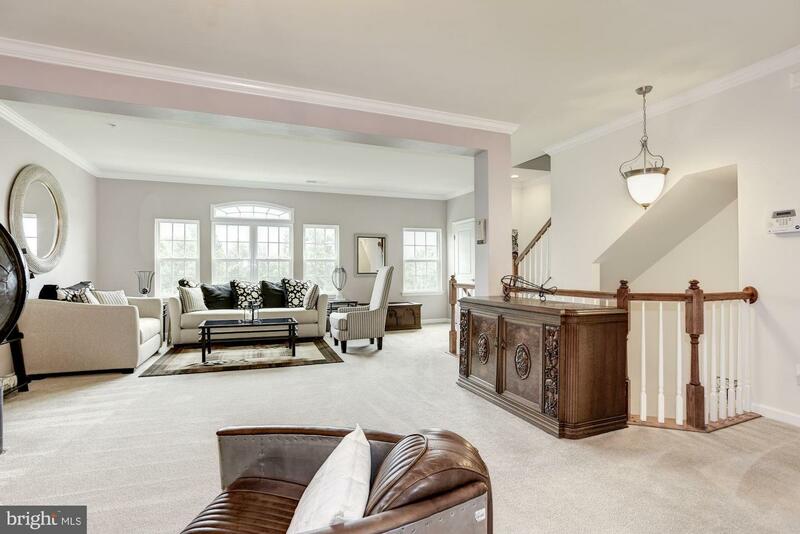 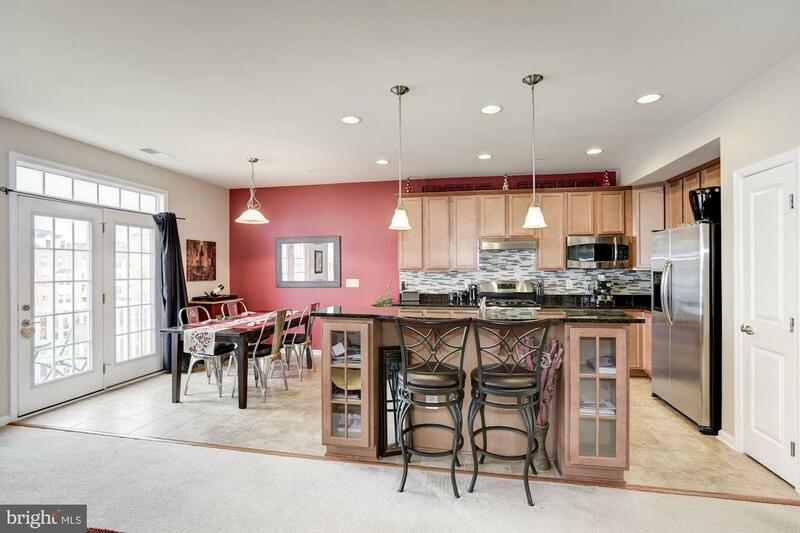 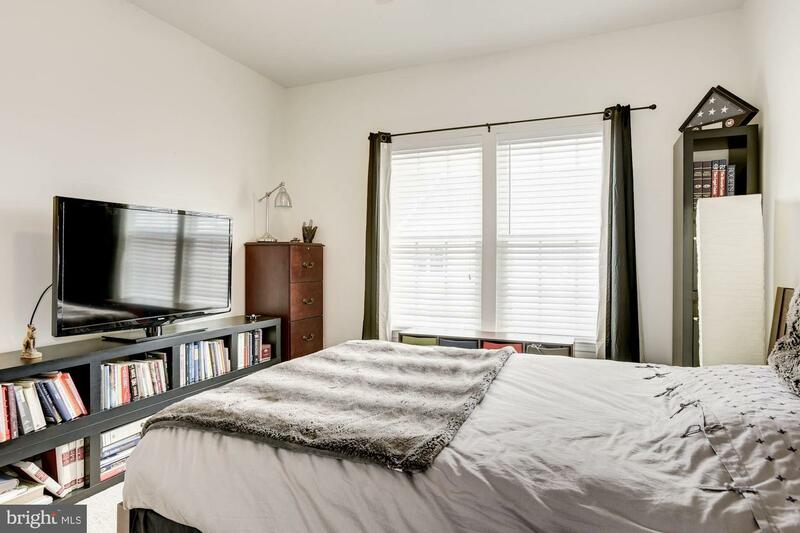 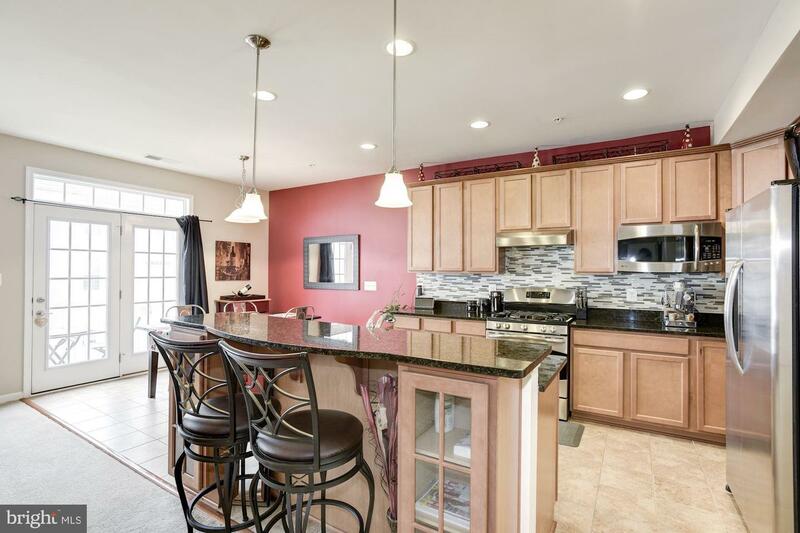 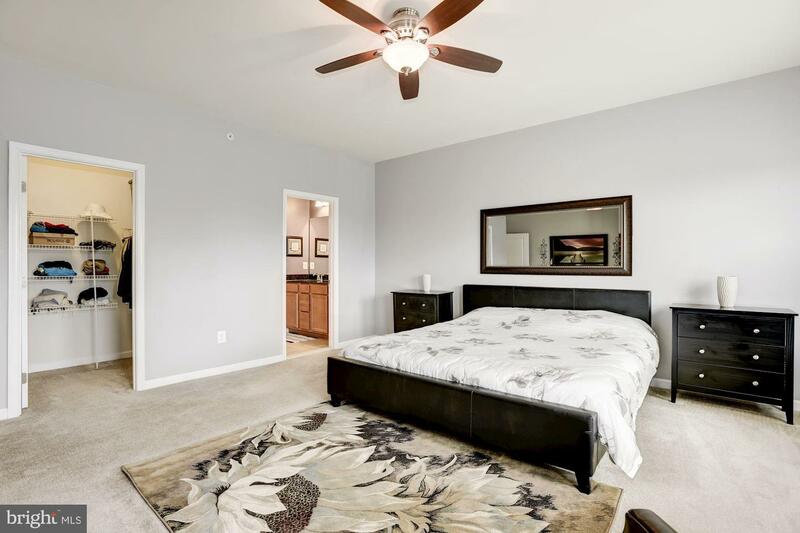 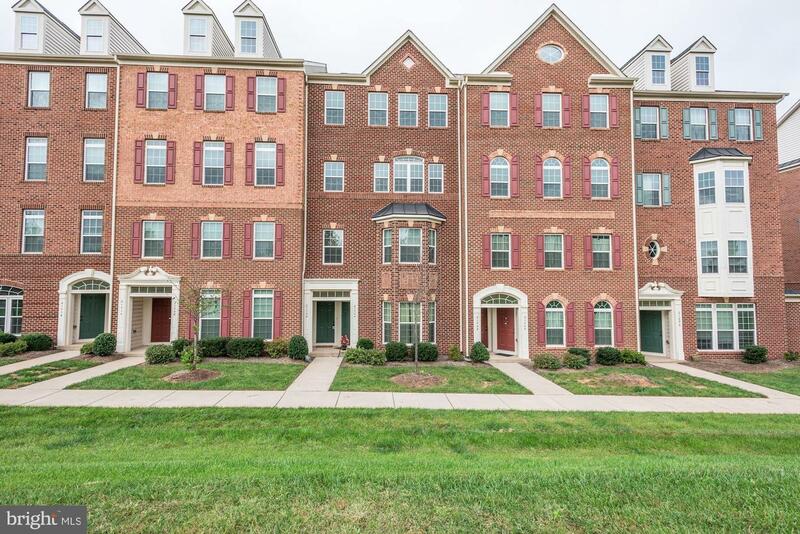 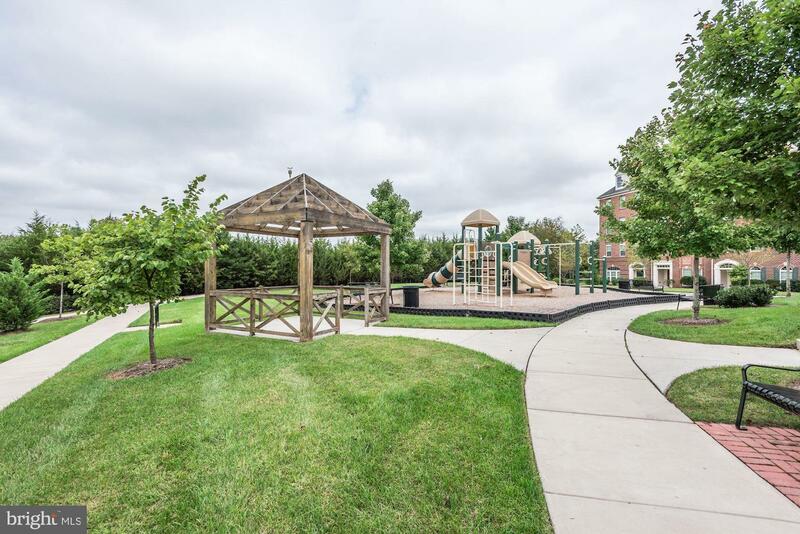 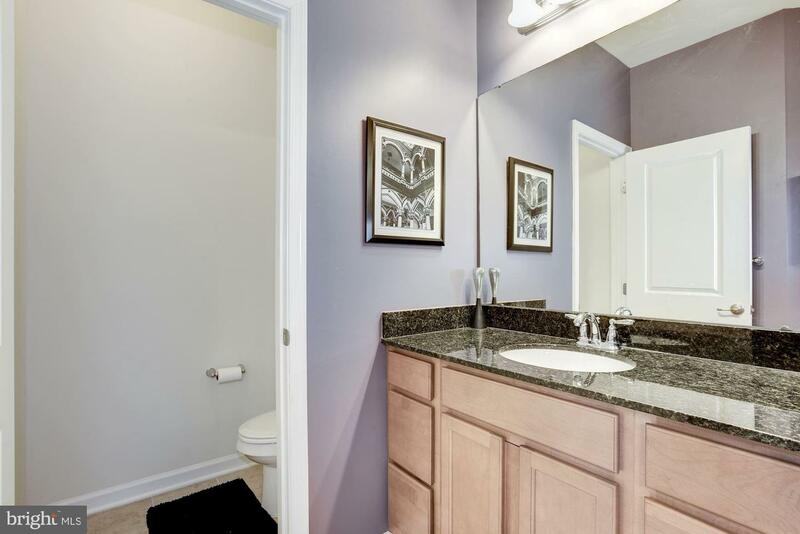 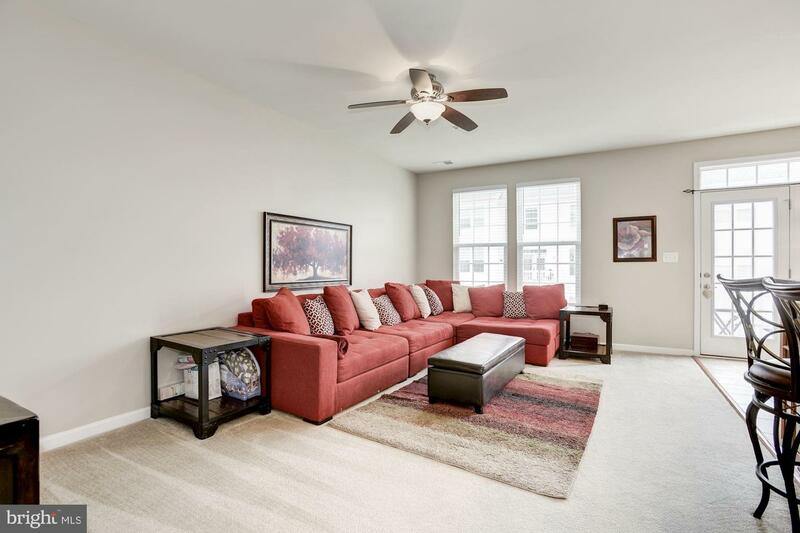 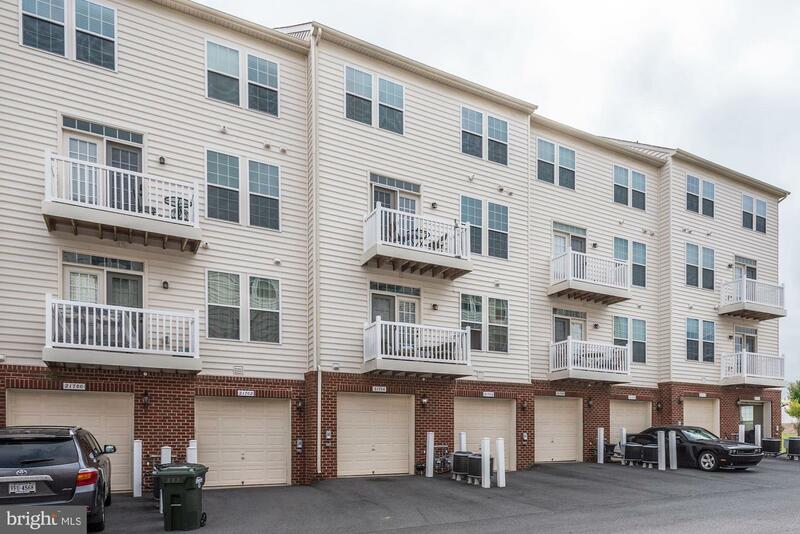 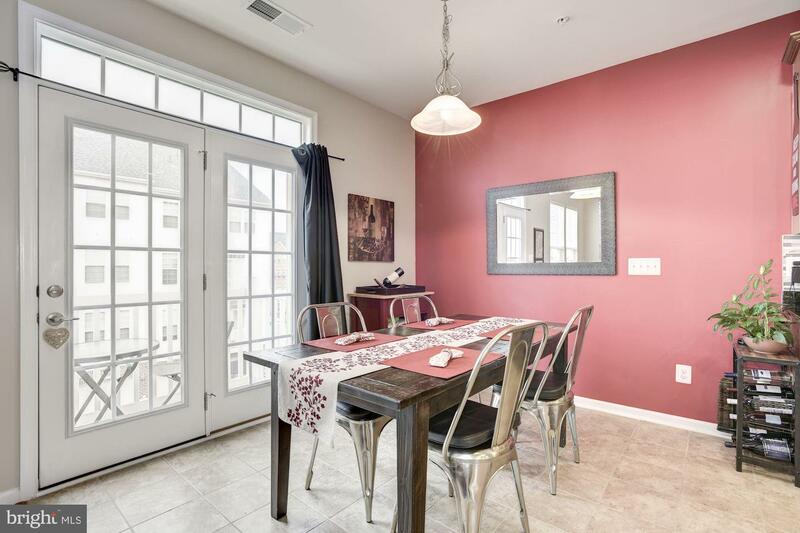 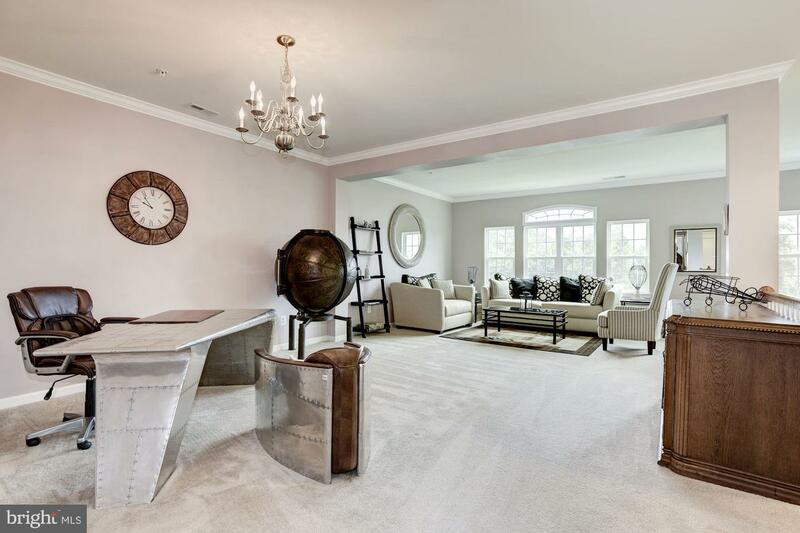 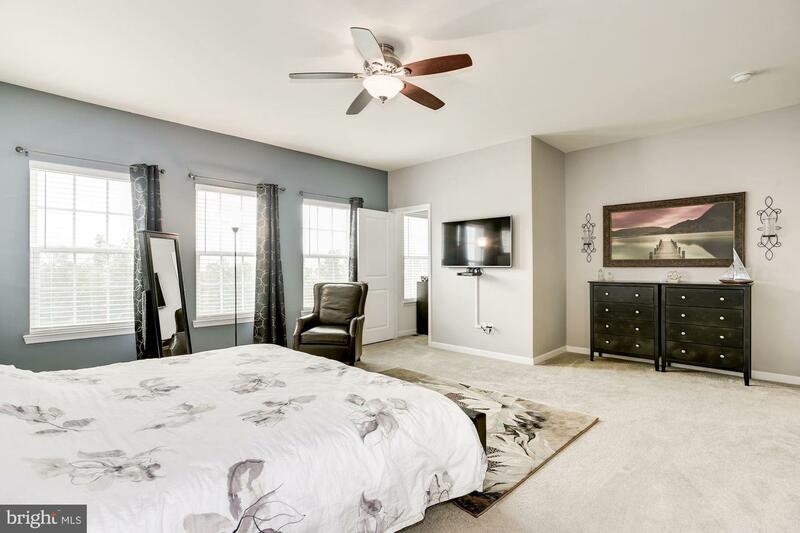 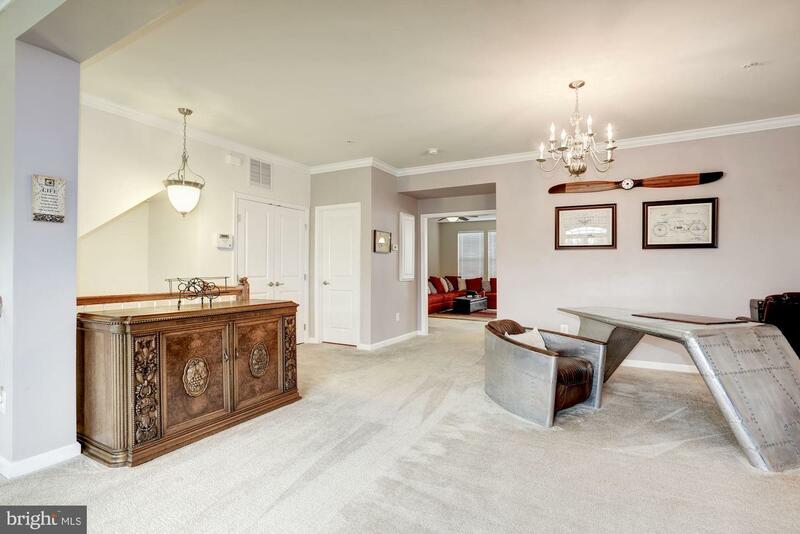 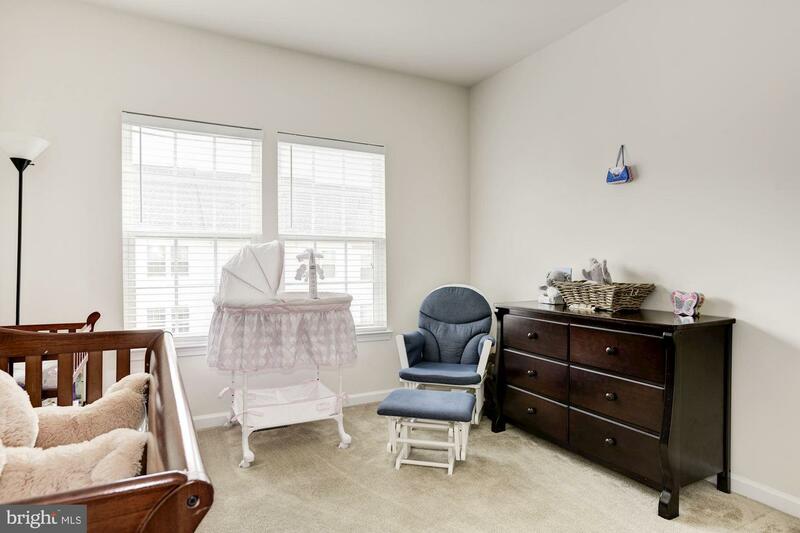 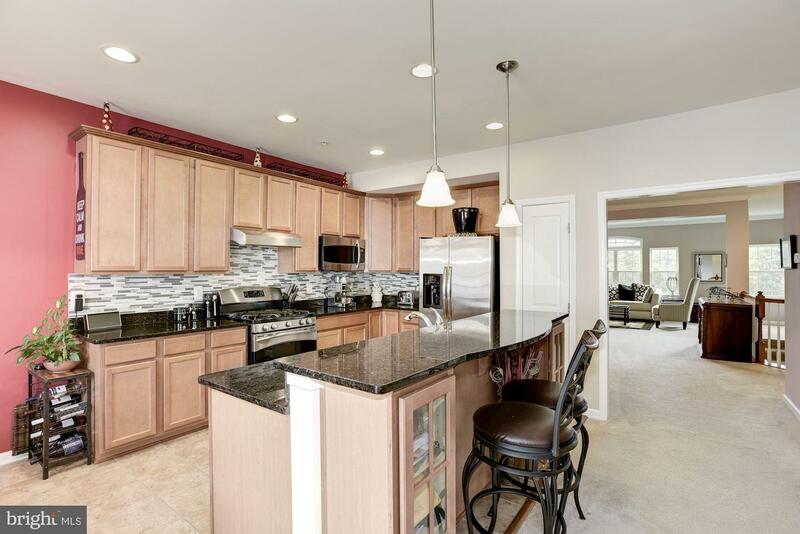 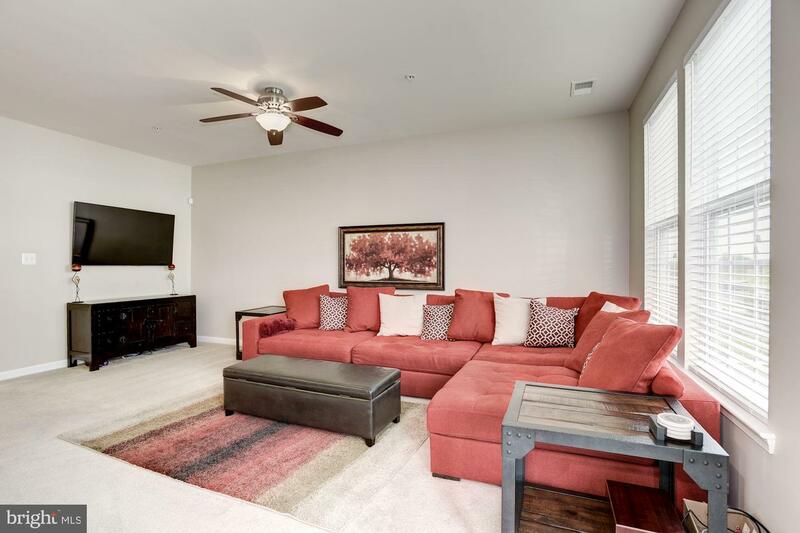 Prime location - Close to Discovery Elementary, Ashburn's planned Metro station & more!